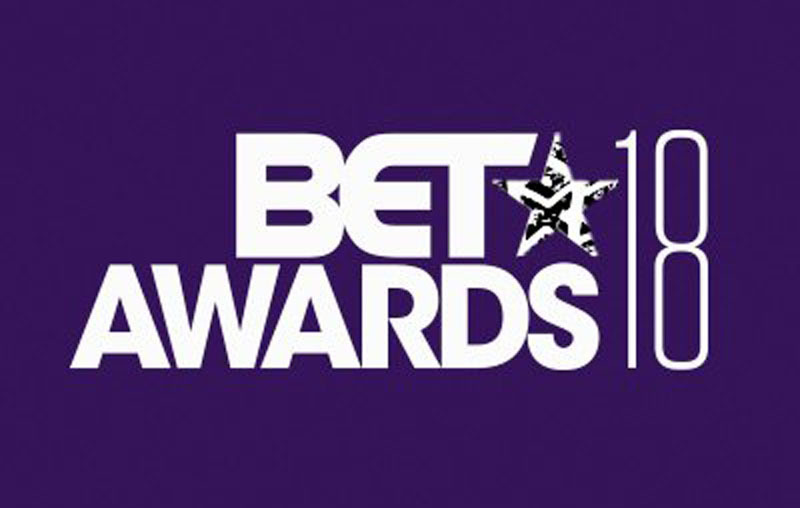 The 2018 BET Awards aired last night, and although the show itself to me was a bit of a snoozefest, the production and quality of the show was excellent. Several categories were not aired last night, but don’t worry ya girl gotcha. And in case you missed the entire show (which you know is gonna re-air 22 times this week), listed below are all of the winners.